By buying this product you can collect up to 125 loyalty points. Your cart will total 125 points that can be converted into a voucher of Rs. 12.50. 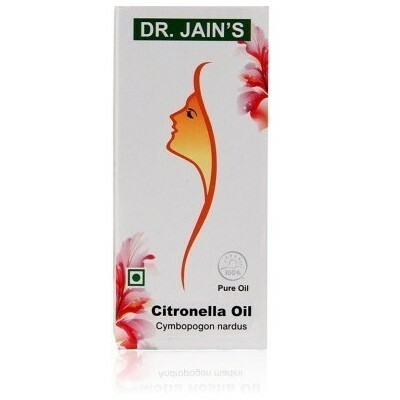 Description: Dr. Jain’s Citronella Oil - 15ml (2 Unit): Citronella has an uplifting effect and is helpful in cases of mild depression. 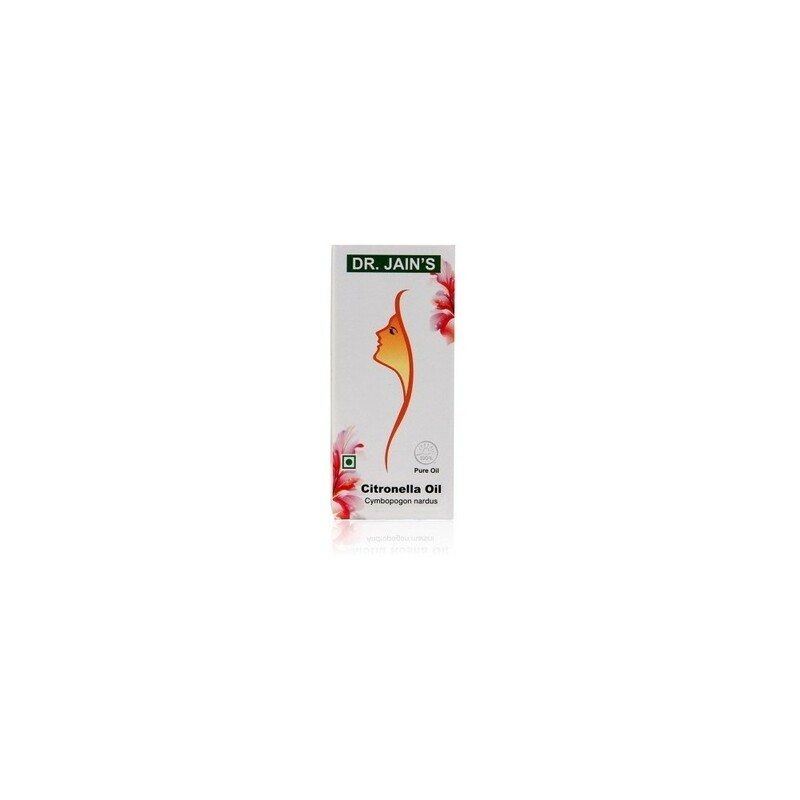 It can also be effective in relieving fatigue, headaches, migraine, colds and flu, as well as minor infections. 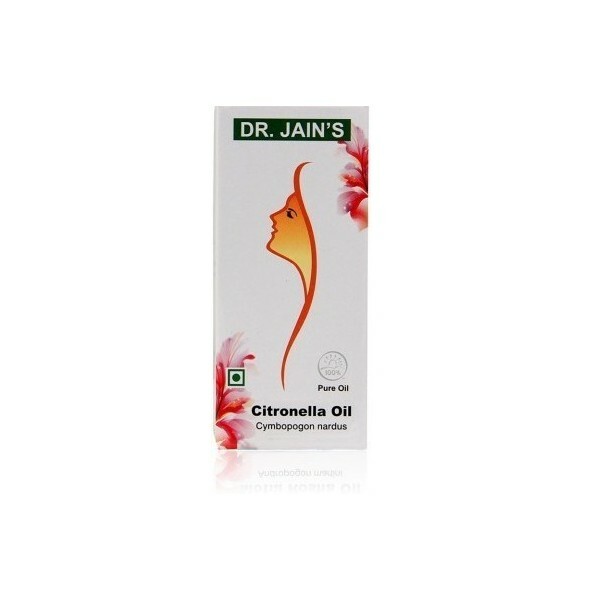 Applicare: Use with Dr. Jain’s's Gels. Never use directly. Always mix them with base oil. Not to be taken orally.